Ana Gonzalez – 47th Assembly District Delegate took the liberty of posting this inspirational quote on her Facebook wall today. Thanks Ana Gonzales! Rialto Police Department were out at Myers Elementry School. 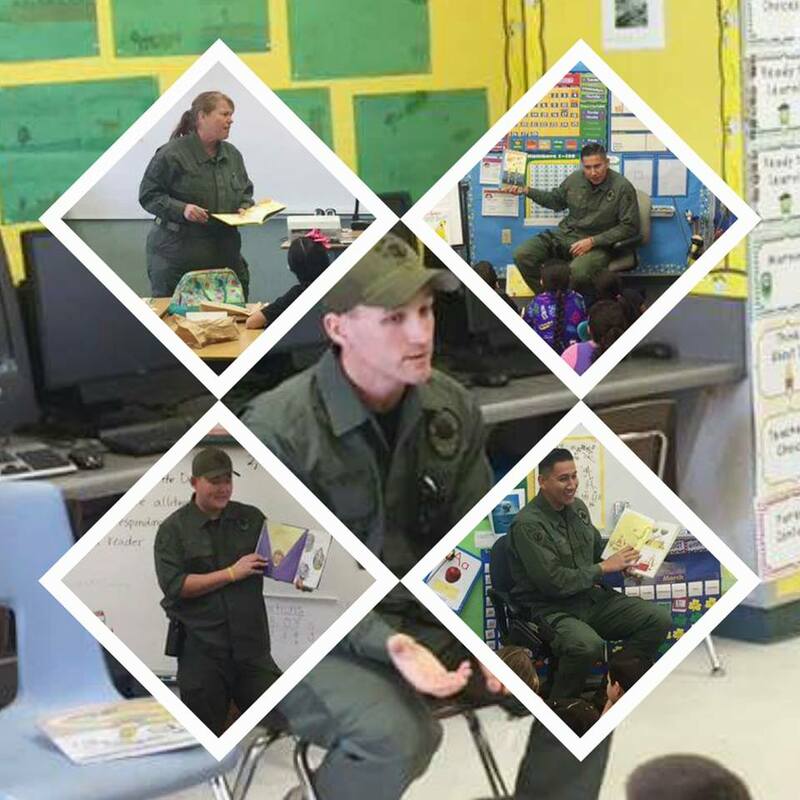 Rialto Police officers participated in the National Read Across America Day by reading to the children at Myers Elementary today – Great job to Officer Nic Parcher (not pictured), Officer Steven Wright, Officer John Lopez, Law Enforcement Technician Noretta Barker, and Officer Randall Peterson. 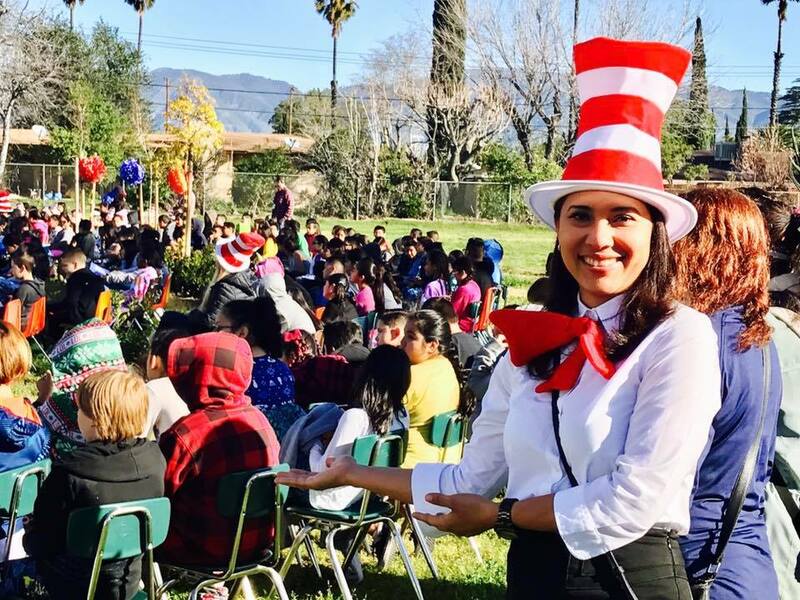 “OH THE PLACES YOU’LL GO,” and OH THE PLACES WE WENT!” Rialto Unified School District has a rich tradition of celebrating National “Read Across America” day, today, which is also the late iconic children’s author, Dr. Seuss’s Birthday! 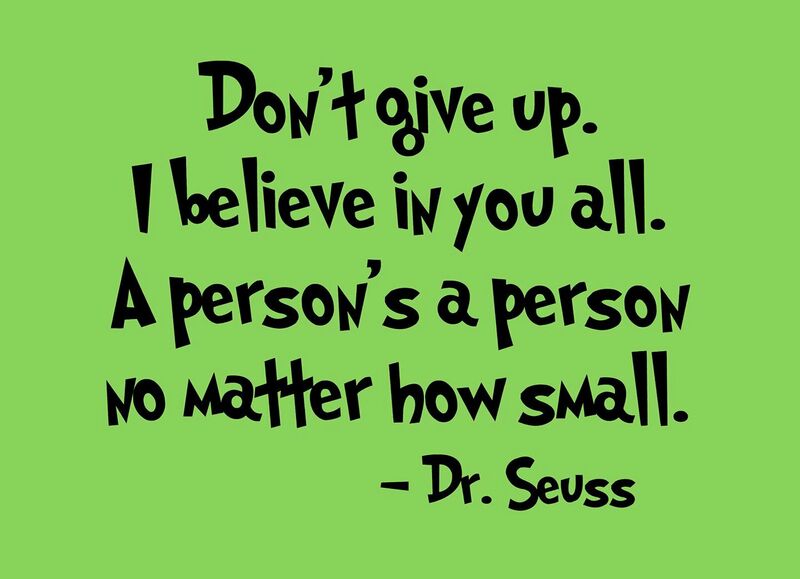 Thank you to Rialto Police, Fire, City and RUSD School Board officials who took time to develop connections with our wonderfully dedicated teachers, administrators and support staff, and to read to our deserving students. Enjoy some memorable highlights! 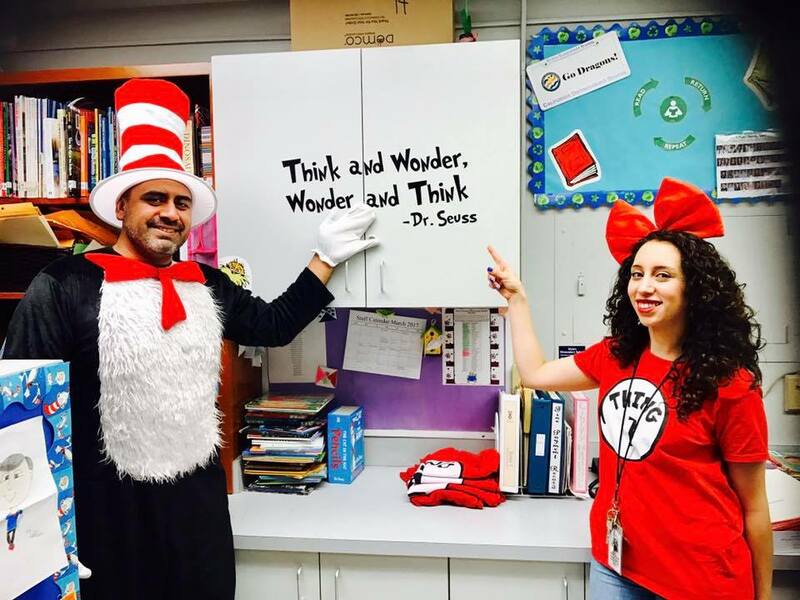 Myers Elementary Principal, Mr. Alberto Camerena and Library Technician, Ms. Julianna Hernandez hosted the guest readers. Myers teacher, Ms. Shannon McCreight, had her hat on and her eyes on the students. 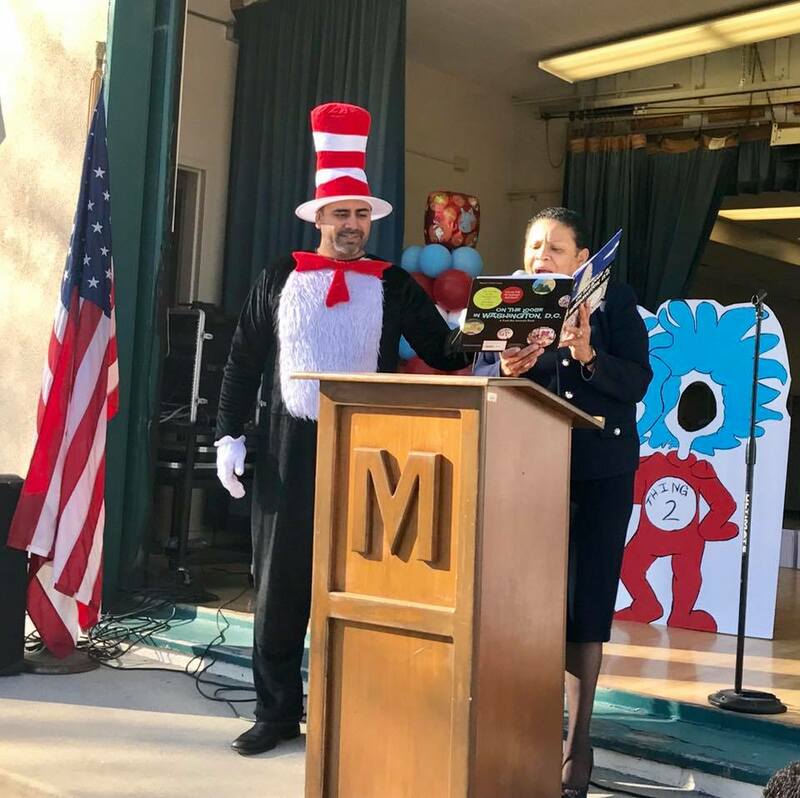 Myers Principal, Mr. Camerena, held the microphone for Rialto Mayor, Mrs. Deborah Robertson, as she read lovingly to several classroom students on a sunny and cool morning. 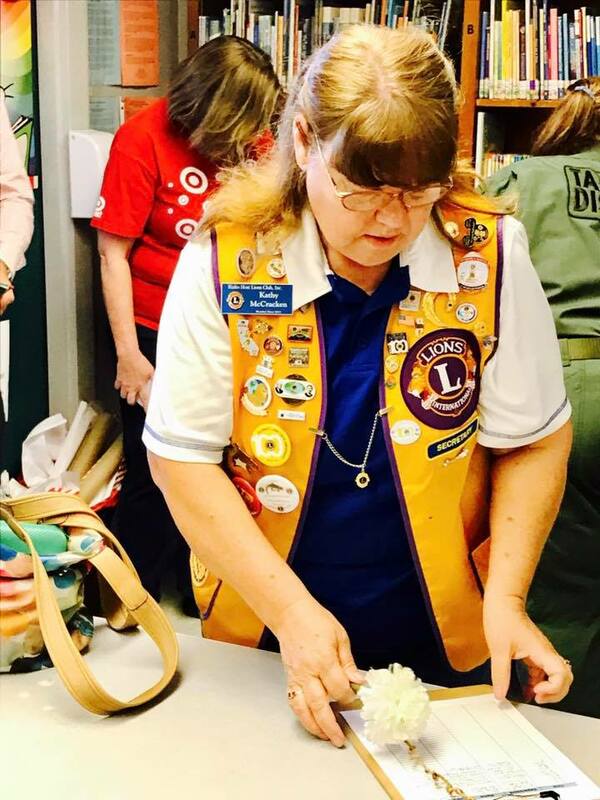 Kathy McCracken, from the Rialto Host Lions Club, came in to read to students. Noretta Barker, technician from the Rialto Police Department was all smiles and ready to read. 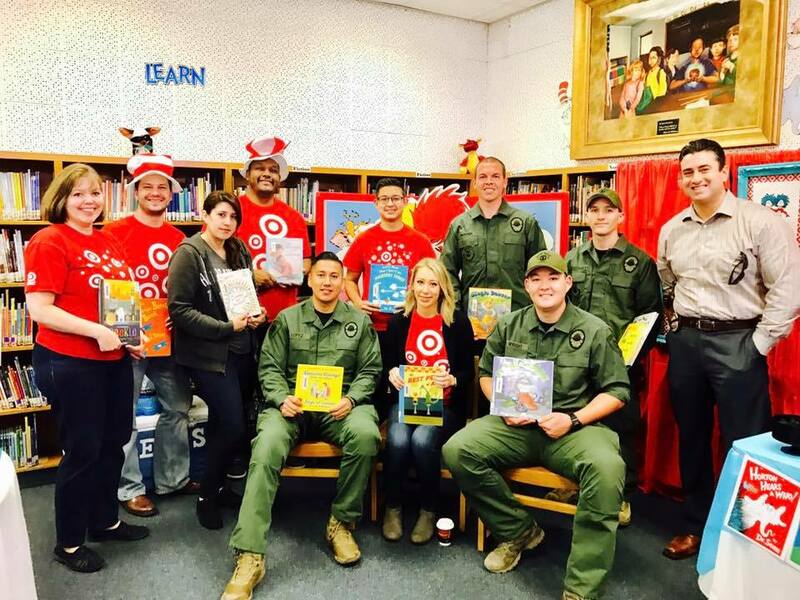 Rialto Police Department and Target Distribution Center were impressively represented well at Myers Elementary School. 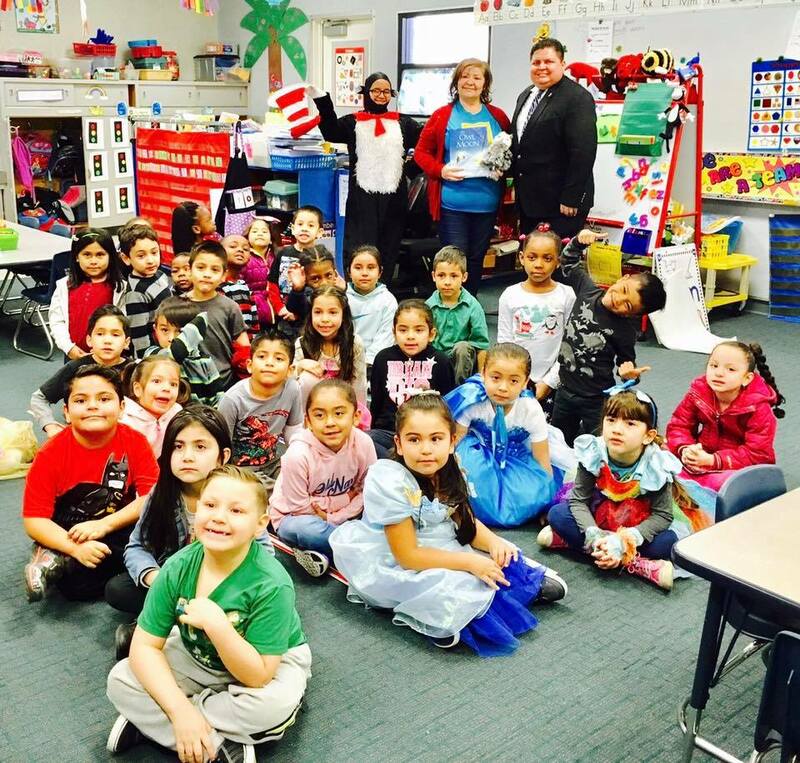 RUSD Board of Education, Member, Mr. Joseph Ayala enjoyed reading at Myers and Casey Elementary Schools. 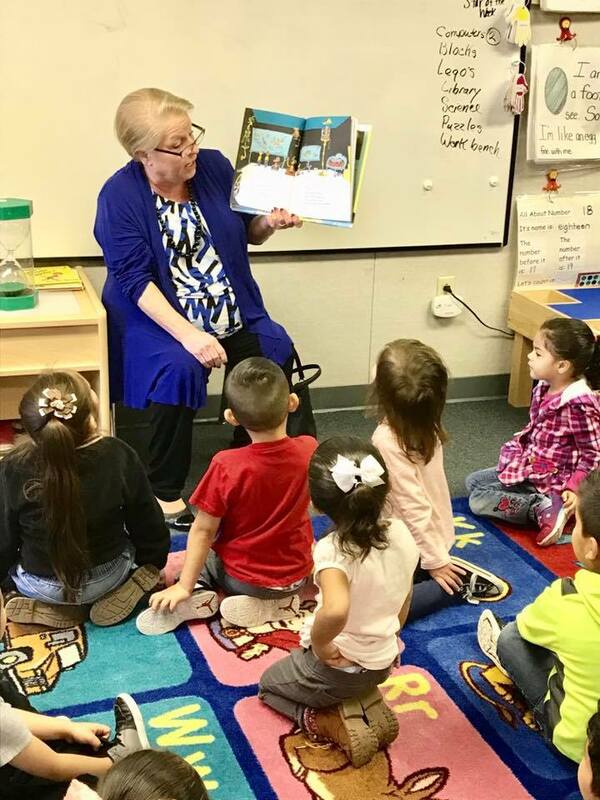 RUSD Board Member, Nancy G. O’Kelley read to a preschool class. 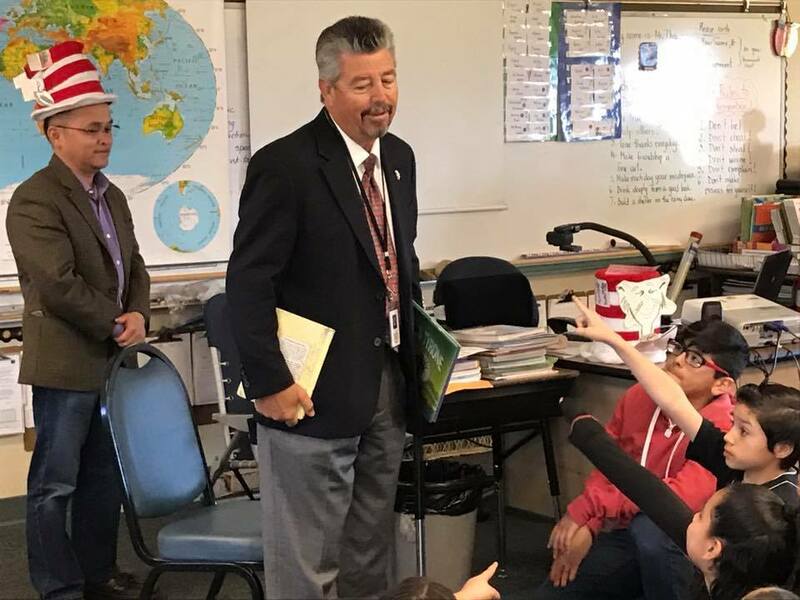 While Myers teacher, Mr. Thai happily stepped back, RUSD Board Member, Mr. Joseph Ayala spoke with the excited students. “We haven’t seen a real live Board Member before,” said one student. Picture time at Myers El with Principal, Mr. Cat in the Hat Camerena, RUSD Board Member, Mrs. Nancy O’ Kelley and Preschool teacher, Mrs. Saunders-Hester. 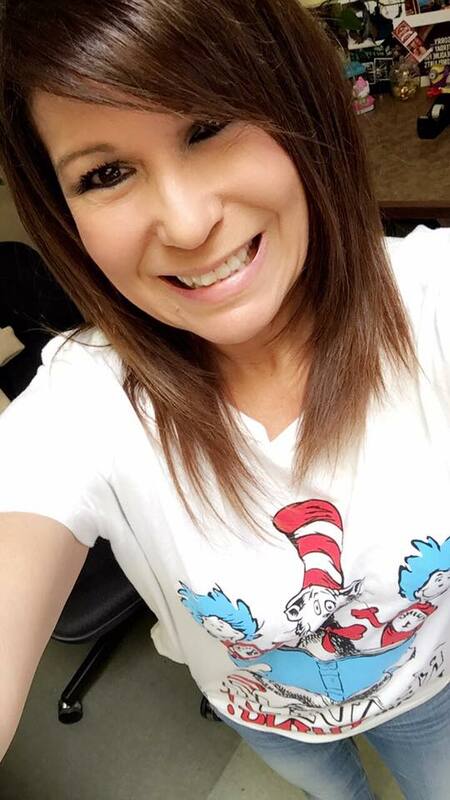 Casey Elementary School Strategist, Mrs. Michelle Stoker walked students in and dressed accordingly for the day! 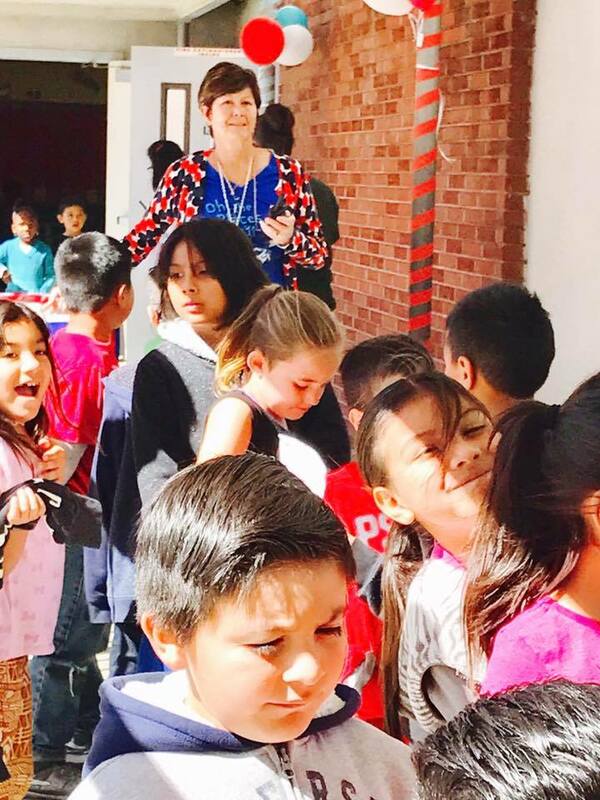 Casey Elementary School Assistant Principal, Mrs.Terry Helstad walked happy students out on Read Across America day. 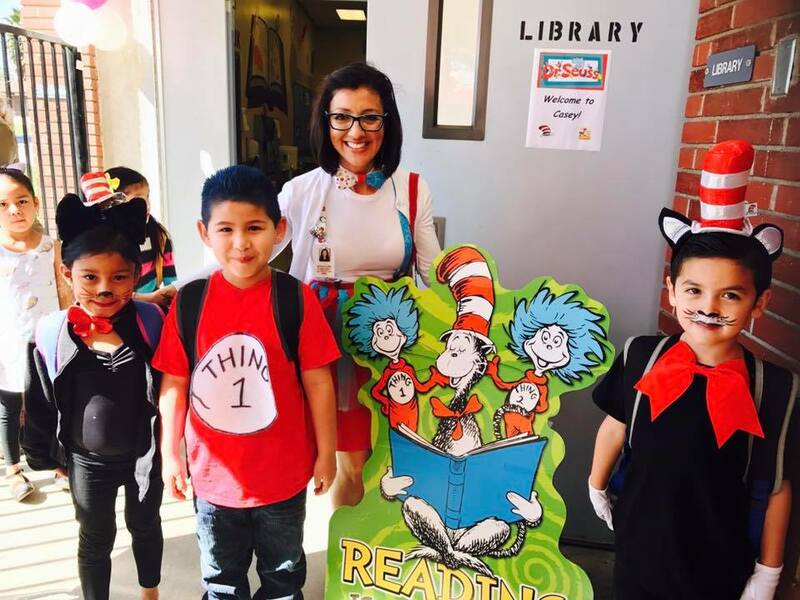 Casey Elementary Principal, Johanna Cuellar was looking pretty and festive with her students – and ready to promote Literacy on her campus. 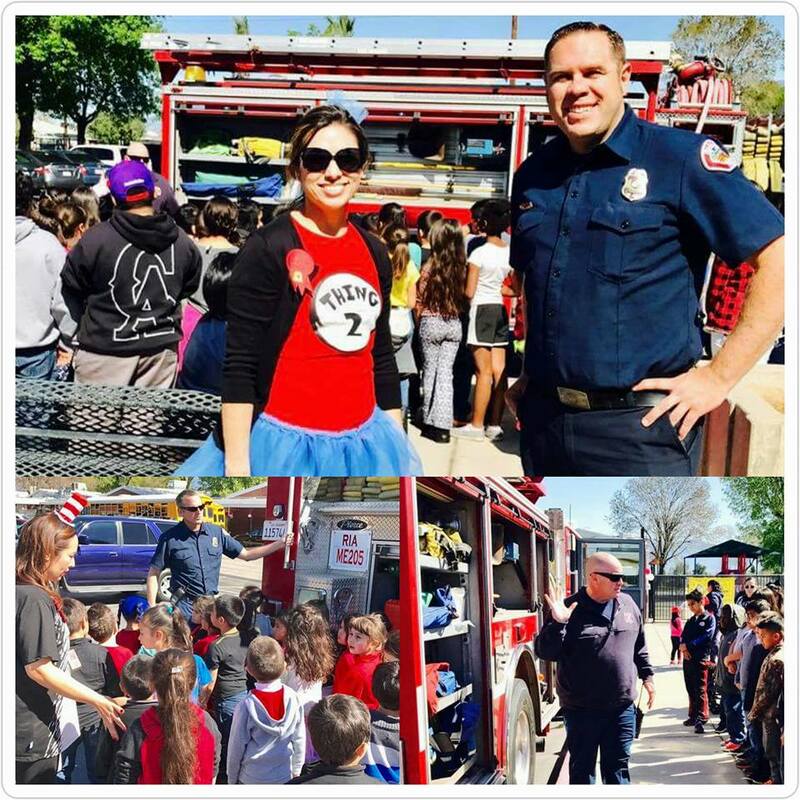 Mrs. Ida Davilla, stands with Rialto Fire Department Firefighter, Earl Meredith, monitoring some excited students who observed the fire engine after the reading portion. Rialto Fire Captain, John Lardner gave students a view of what is stored in a fire engine. “It was just so cool,” smiled one student. “I think I’ll be a fire girl!” Casey Elementary School Strategist, Mrs. Escobar organized the students as Firefighter Dewayne Frederick showed some excited students the fire truck. 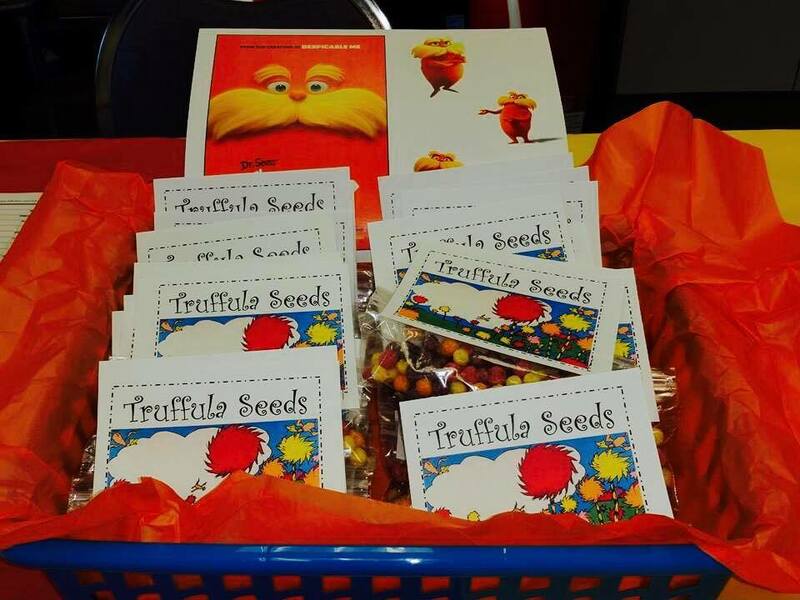 Henry Elementary School’s creative and yummy treats were displayed for Read Across America. 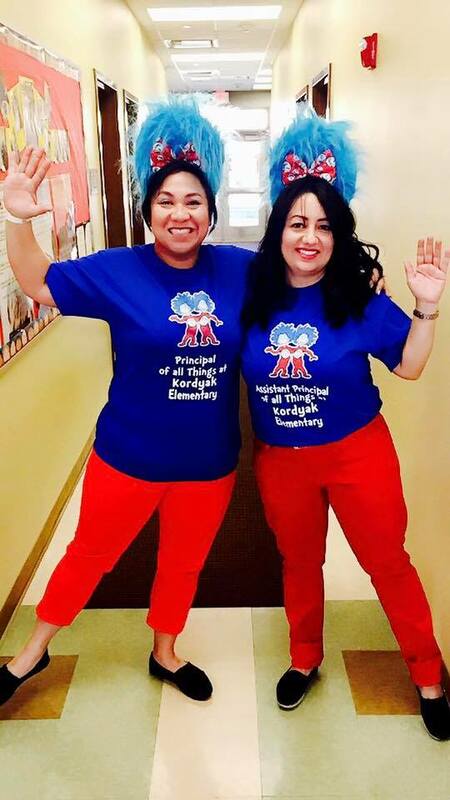 Kordyak Elementary School Interim Principal, Mrs. Karen Good and Assistant Principal, Mrs. Emily Dominguez rocked their look! What’s the 21st Century without a staff selfie? Kordyak Elementary School Secratary III, Ms. Margie Taylors knows the golden rule that before you ask students to participate, you have to model the behavior. Nice shirt Ms. Taylor! 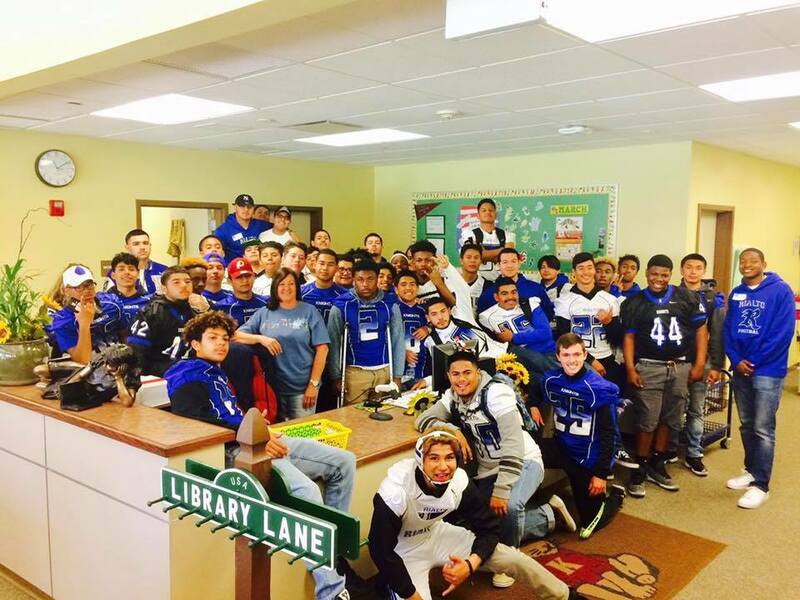 Game on….Rialto High School student-athletes entered the Kordyak Elementary School library with the mission to read to students to help promote literary. “It’s far, one of the best things these students have done, and we’re so proud of them,” said RHS Athletic Director, Mr. Kevin Gilbreth. 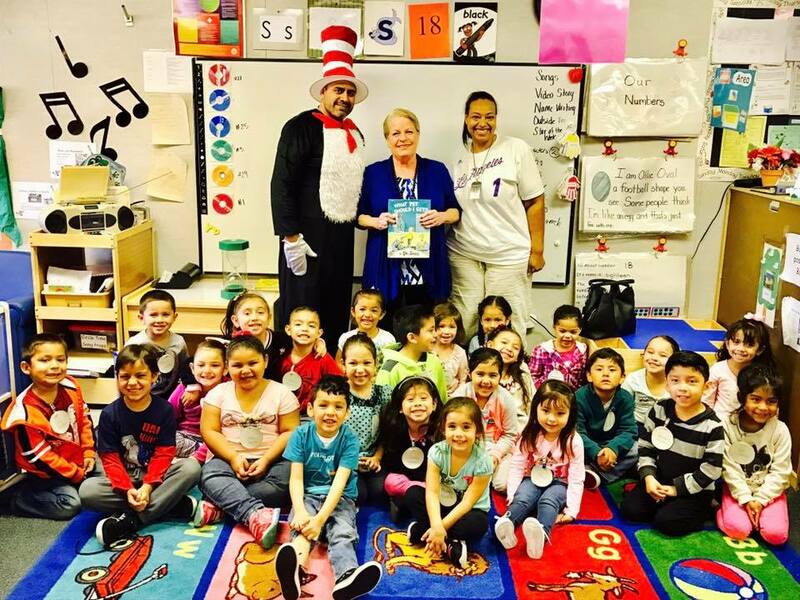 Trapp Elementary School got a treat when newly elected Rialto City Councilman, Mr. Rafael Trujillo, came in to read to Mrs. Valvadino’s kinder class. “I read “Owl Moon,” he smiled. 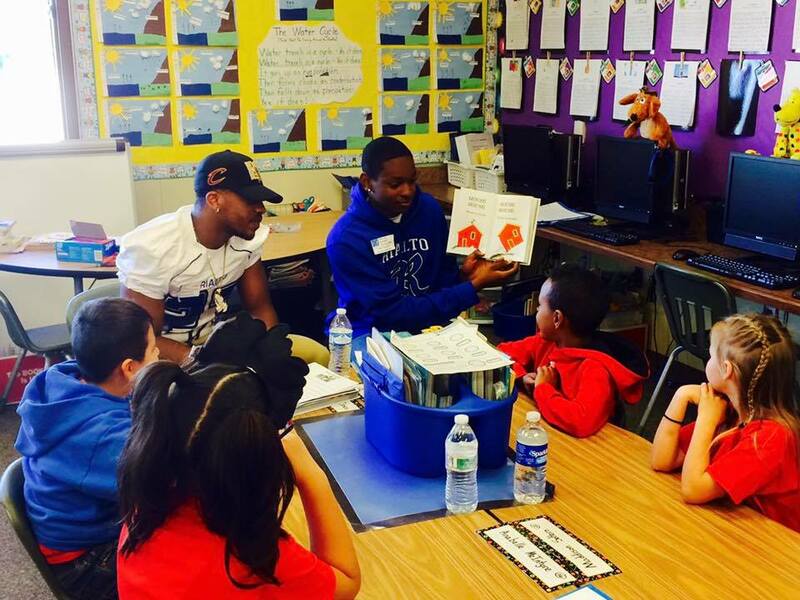 Game on….Rialto High School student-athletes read to Kordyak Elementary School students to help promote literary. “It’s far, one of the best things these students have done, and we’re so proud of them,” said RHS Athletic Director, Mr. Kevin Gilbreth. 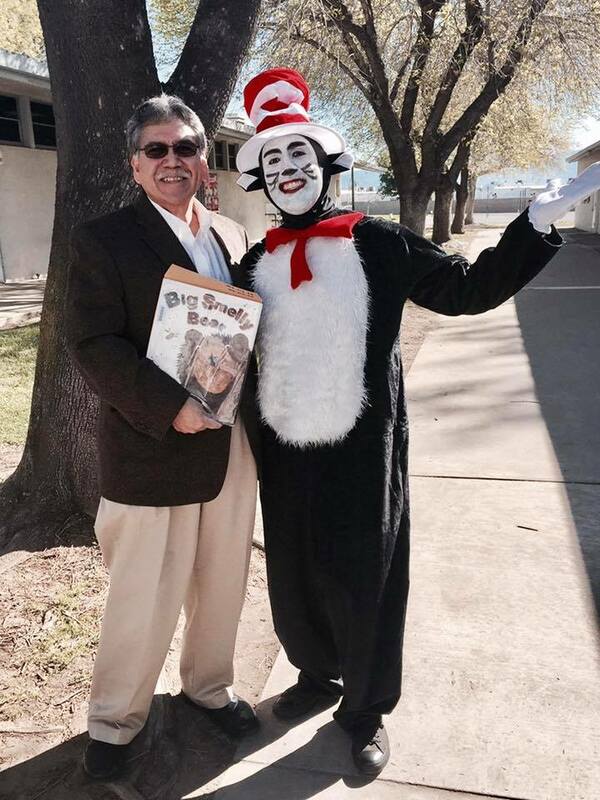 The Cat in the Hat doesn’t stick around for many pictures but when he realized that RUSD Board Vice President, Mr. Joseph W. Martinez, aka “Mr. Stem” came onto Casey Elementary School campus to read, he had to grab a picture! 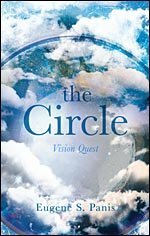 After reading, pictures! 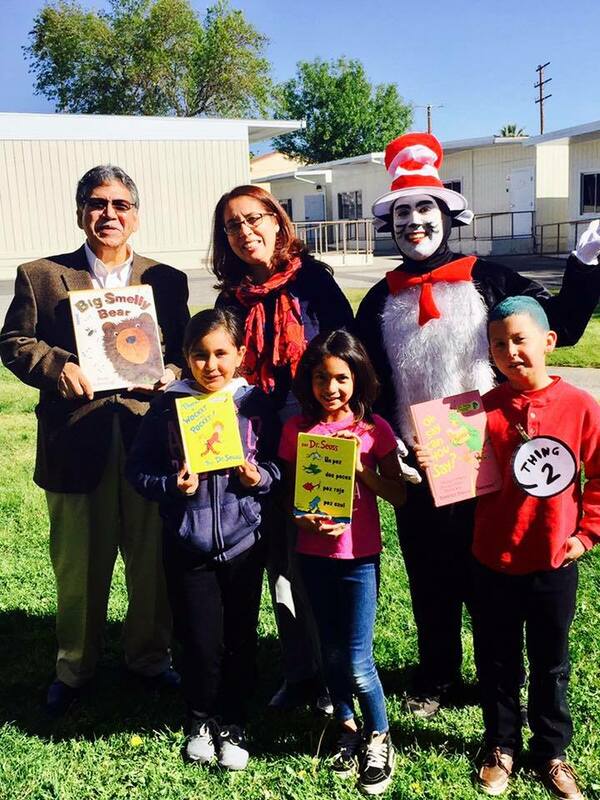 RUSD Board Vice President, Mr. Joseph W. Martinez, read to students at Casey Elementary School and made some friends on campus. Star Readers! 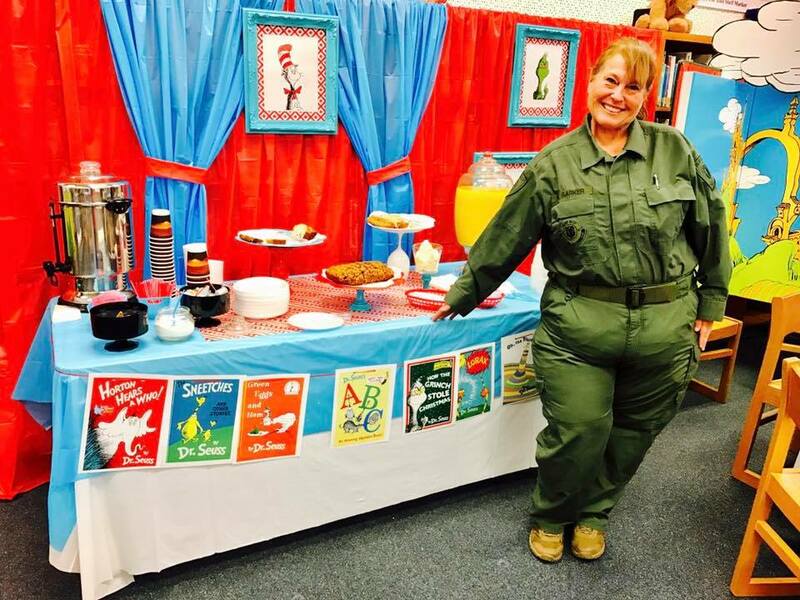 Werner Elementary School, much like many RUSD Elementary Schools, celebrated “Literacy Night,” raising a reader and strong emphasis on science and literacy. 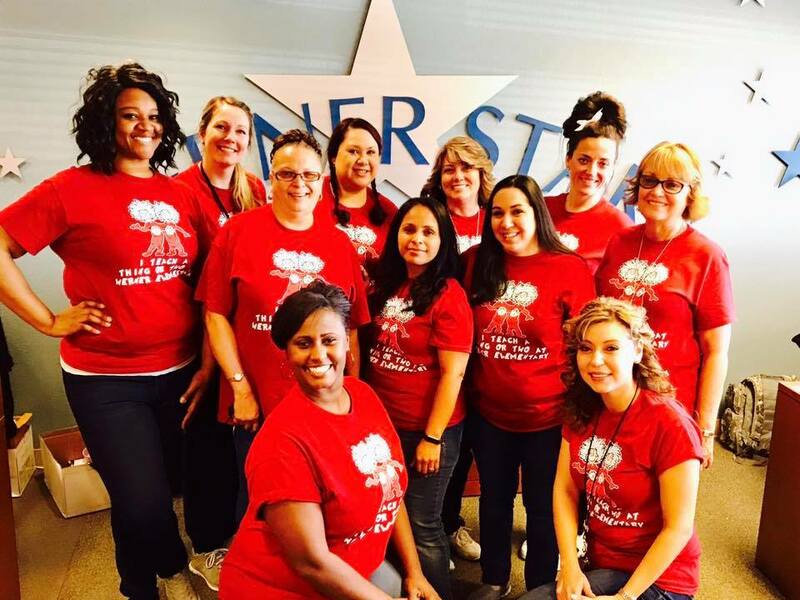 Kneeling up front, from left to right Werner Elementary School Assistant Principal, Dr. Ayanna Balogun and Principal, Mrs. Andrea Roman show the team spirit. 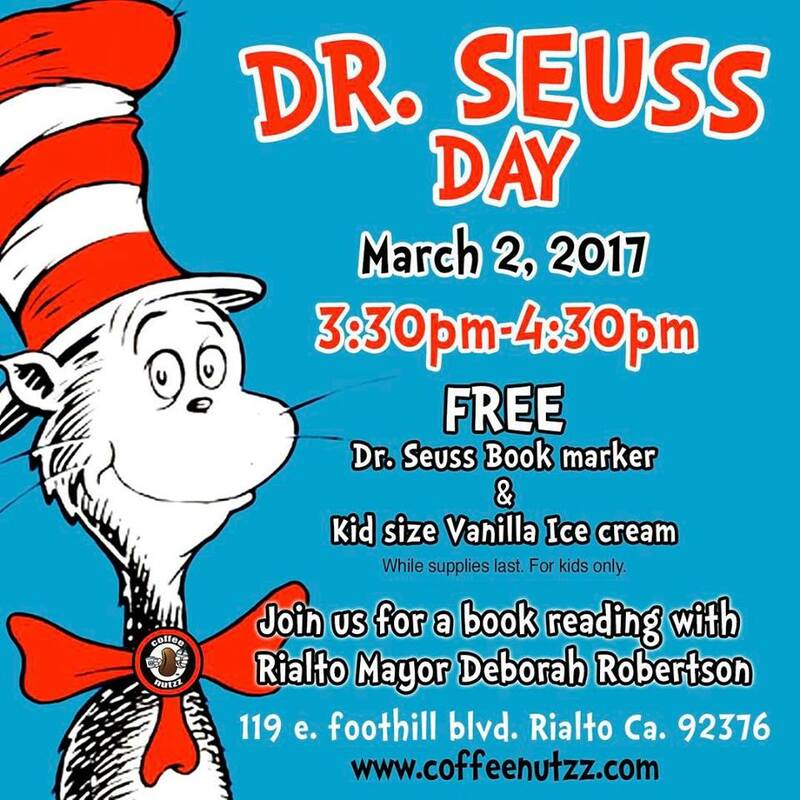 Even local businesses are teaming up with local elected leaders with Coffee Nutzz in Rialto hosted a Dr Seuss party where Mayor Deborah Robertson read to the kids and every kid received a free book marker and small vamilla cone from Cones Creamery. Sign up before January 1st and register for only $35 (plus racewire fee). After January 1st the cost goes up to $40 (plus racewire fee). Rialto Police Officer Remembrance Day The City of Rialto has declared that January 31st of each year will be “Rialto Police Officer Remembrance Day” to honor those Rialto Police Officers who have made the ultimate sacrifice in the line of duty. 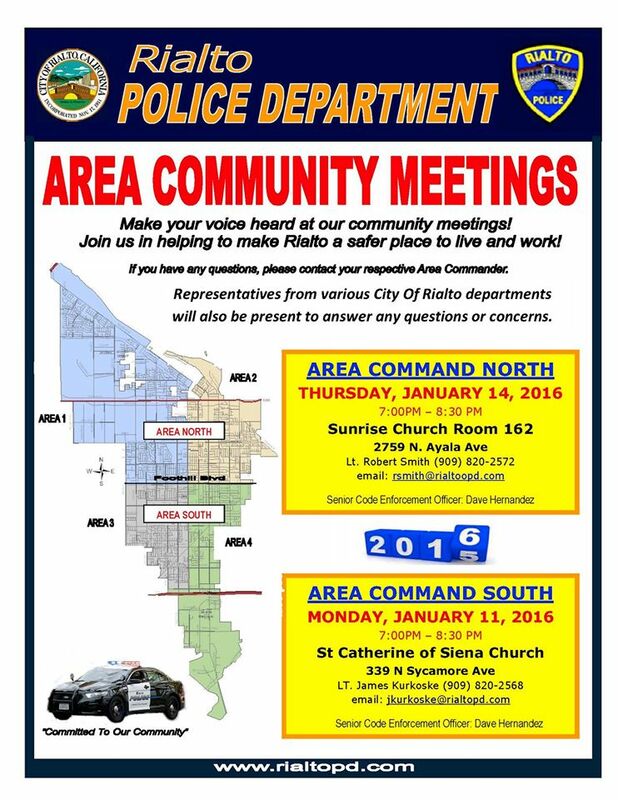 Members of the Rialto Police Department and the Rialto Police Benefit Association are working toward building a permanent memorial to these officers. 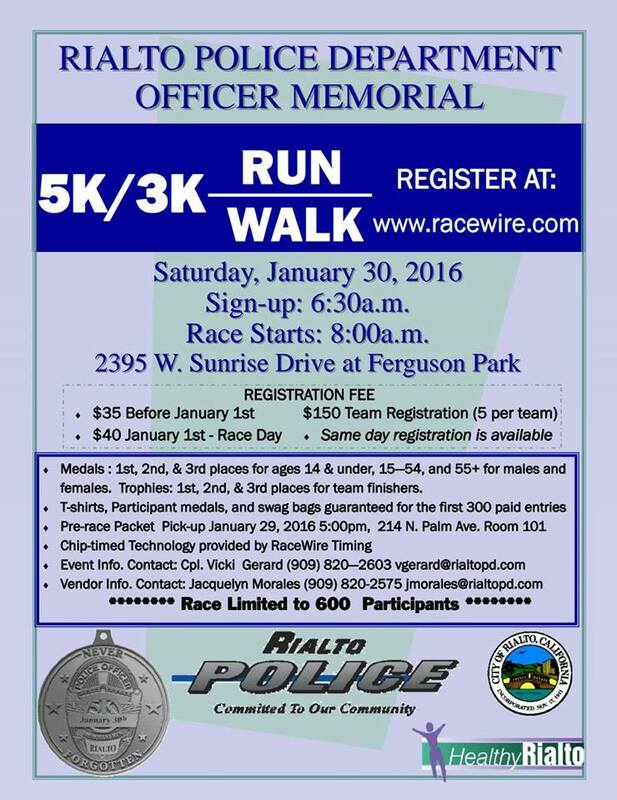 On January 30, 2016, we are holding our second annual Memorial 5K & 3K Run/Walk Fundraiser. The monies from this run will help fund the memorial and future Remembrance Day events. Join us on Saturday, January 30, 2016 to partake in this wonderful event. An awards ceremony and festivities will take place after the race. Location: Ferguson Park, 2395 Sunrise Drive, Rialto, CA Sign-up begins at 6:30 a.m. Race starts at 8:00 a.m. Follow the link to register. RaceWire Timing has graciously provided Chip-Timed Technology for our event. All paid participants will receive a Finisher Medal and a “Swag Bag.” Medals will be given to Top-Three Finishing Males and Top-Three Finishing Females in the following divisions: Ages 14 & Under, Ages 15 through 54, and Ages 55 and Over. Trophies will be given to the Top-Three Finishing Teams. If you are unable to run/walk or form a a team for the run/walk, please consider making a donation to help sponsor a participant and/or a team. 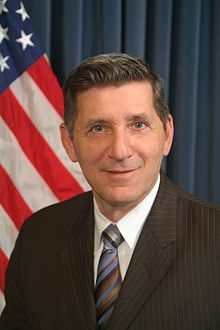 With K9 programs that offer Canine Officers that are skilled in tracking and stopping dangerous criminals as well as locating drugs and firearms on a downward trend in the Inland Empire it is vital that the agencies that still use this very successful program be given kudos for the work they do. 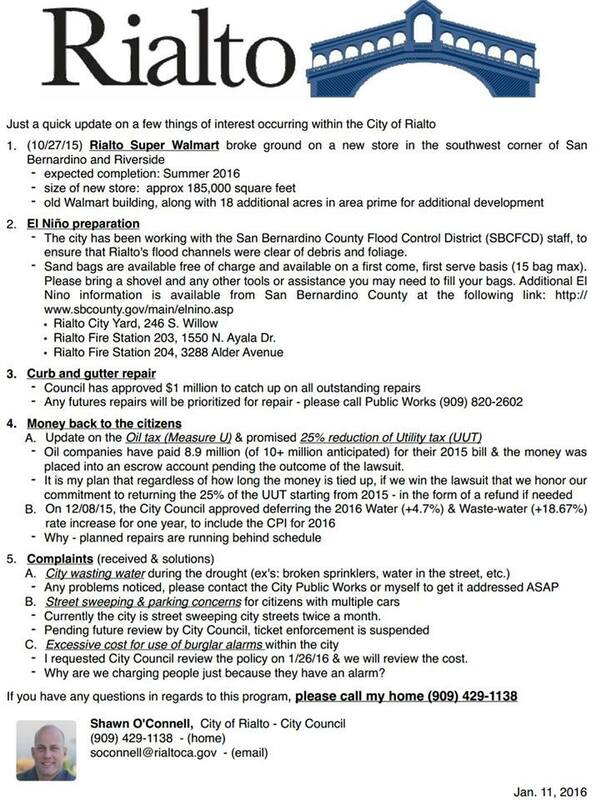 If the City of Rialto would have outsourced police operations to the San Bernardino County Sheriff’s Department all those years ago Rialto would not have a lot of what we now have but most notably for this story there would not be a K9 program. The sheriff’s department disbanded their K9 program except for bloodhounds that work search and rescue which is a great service but when your looking for an armed suspect nothing compares to a German Shepard or Belgian Malanois that has pure speed and strength to subdue the ugliest of bad guys. These dogs also provide a great benefit of locating drugs and weapons from bad guys. The last time we spoke to Officer Anderson he told us that the K9 officers in Rialto get called all over Southern California to assist other agencies when a K9 Dog is required and what is cool about that is Rialto gets to bill that agency for the cost of sending that officer to the given call. iecn photo/yazmin alvarez Rialto Police Departments Glen Anderson watches on as his K-9, Gilley, enjoys taking a bite out of Redlands Police Chief Mark Garcia during a fundraiser Aug. 30. Today, as a Department and as a community we mourn the loss of our K-9, Gilley. Gilley was a Belgian Malanois who served along side his partner and best friend, Officer Glen Anderson, together they kept the citizens of Rialto safe. Gilley served our community, and all of his law enforcement partners for eight outstanding years. Gilley served as a Patrol, Narcotics and SWAT Canine. His impressive eight year stats are as follows: Gilley located and recovered over 108 pounds …of methamphetamine, 380 pounds of marijuana, 131 pounds of cocaine, 51 pounds of heroin and seized over $2 million dollars in cash. Additionally, Gilley saved the department countless man hours during searches for suspects and evidence. Gilley will truly be missed by us all. K9 Gilley was injured during a swat operation and when he was taken to the vet it was found that Gilley had a tumor on his heart which was causing fluid to collect around his organs which led to his death according to Captain Randy Deanda at the November 10th city council meeting. Chewy, Rialto Police Departments Narcotics Unit K-9, enjoys a few belly rubs from children. Last time we talked to Officer Anderson he told us that Gilley was on the older side of life and that his work days were almost to an end. So even though we knew he wouldn’t be here forever it makes us sad to see the time come at all. 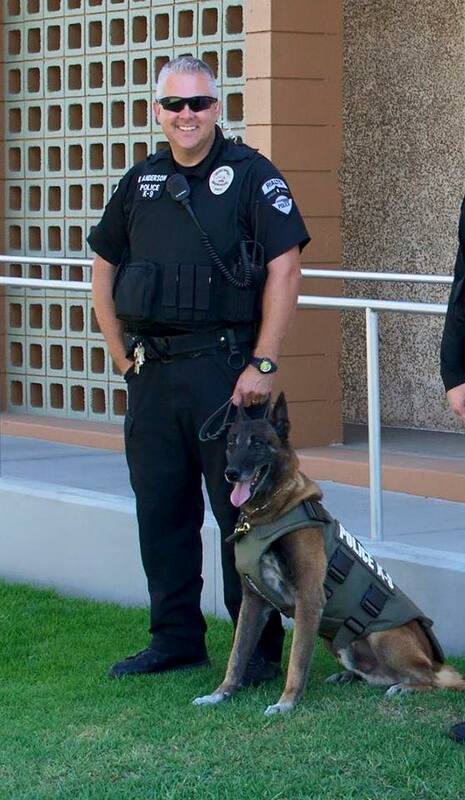 We will truly miss Gilley but now its time to help the foundation that makes our K9 program possible The Friend’s of Rialto K9 is a foundation that makes Rialto’s K9 program and you can help by donating to help because this will be the second dog they would had to have replaced in the last 12 months. It is amazing when you consider 61 dogs participated and you’ve only been partnered with Bunker since July 2015. On behalf of the City of Rialto, I appreciate the hard work and dedication you have shown this department and our city. The Rialto Police Department family should be very proud. When you hear the word NOS what comes to mind? For most of you it probably is the illegal street racing scene or even the Fast & Furious movie series. NOS is a pressurized non flammable gas that is used to inject a high amount of oxygen into a vehicle to increase speed it is commonly referred to as the poor mans turbo. The word NOS has much more dire meanings to some local folks than a movie or an illegal activity. Mixed with oxygen and used for medical purposes (using tanks and cylinders) nitrous oxide is seen as a safe product to use. Short term risks can include brain damage, asphyxiation, tissue damage, lung damage, hearing loss, choking and accidents. Long term risks may include addiction and dependency, spinal chord damage, vitamin B12/folic acid depletion, decreased fertility, decreased immunity to infections, bone marrow damage, and emotional and mental health problems. Youth abuse this as a drug by filling balloons from pressurized canisters and inhale the substance. 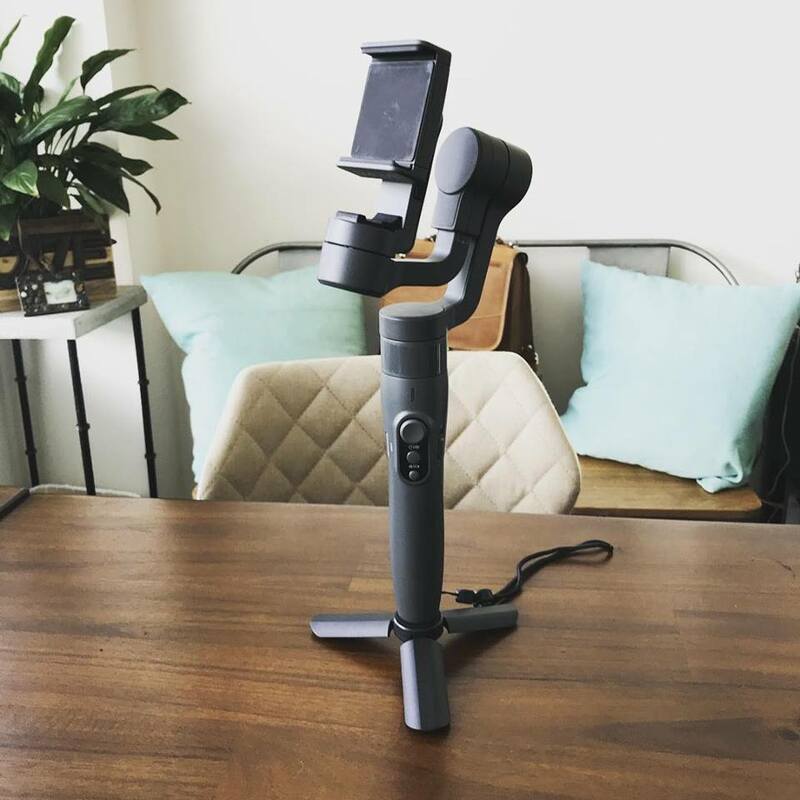 It has a growing popularity within the house party element and is hard for Law Enforcement to detect because it doesn’t leave a smoke or other distinct way to detect the drug use. Also training on this drug is just hitting the law enforcement main stream and with cameras and other technology needs taking center stage not many agencies have tasked officer to receive this training. This tragedy has hit Rialto & the Inland Empire when Councilman Ed Scott’s son fell victim the consequences of this drug when the car he was ridding in was involved in a crash where the driver was found to be under the influence of the NOS chemical. The main problem is news agencies have been stonewalled but several agencies have now agreed to provide records so we should see more data start to come in. Areas where use is concentrated is areas where teens normally gather and being in a vehicle isn’t suspicious. Some local areas where this NOS use has been seen is Inland Center Mall parking lot, Orange Show Events Center, Ontario Mills & local parks and house parties. Jerry Eaves Park on Ayala Ave in Rialto has been a hot bed of suspicious use and apparent NOS use as in random parking stalls you will find used balloons making you wonder if a random party took place there.